Chinese startup Byton has debuted its first concept car – an all-electric, self-driving SUV that it describes as the “next generation smart device”. 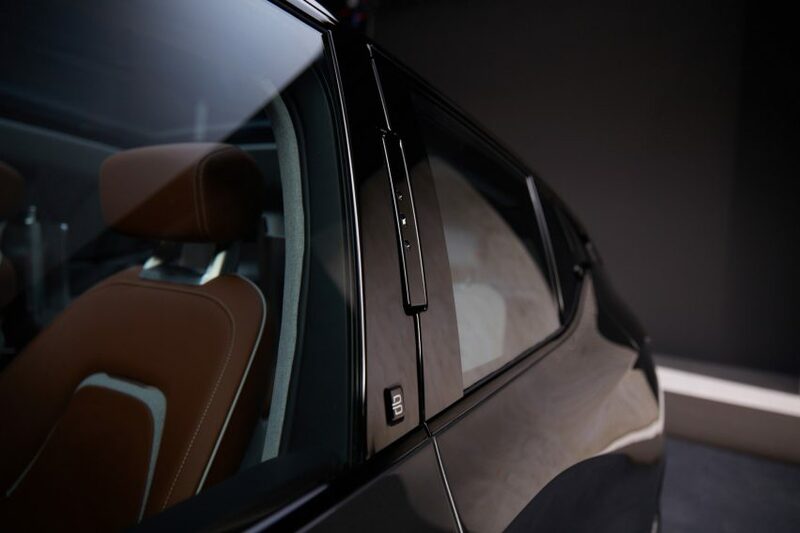 Unveiled at the Consumer Electronics Show this week, Byton’s design boasts a range of smart technologies, including facial recognition, gesture controls, a digital dashboard and the ability to connect to other smart devices. The Chinese company sees the vehicle as the next smart device, after the smartphone. They call it a Smart Intuitive Vehicle, or SIV. 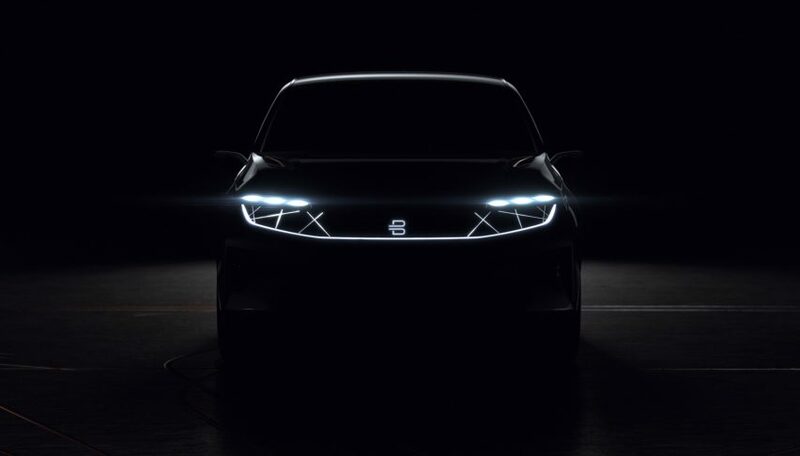 “A next-generation smart device, the car is uniquely built for the coming era of truly shared, smart mobility and autonomous driving,” said the brand. 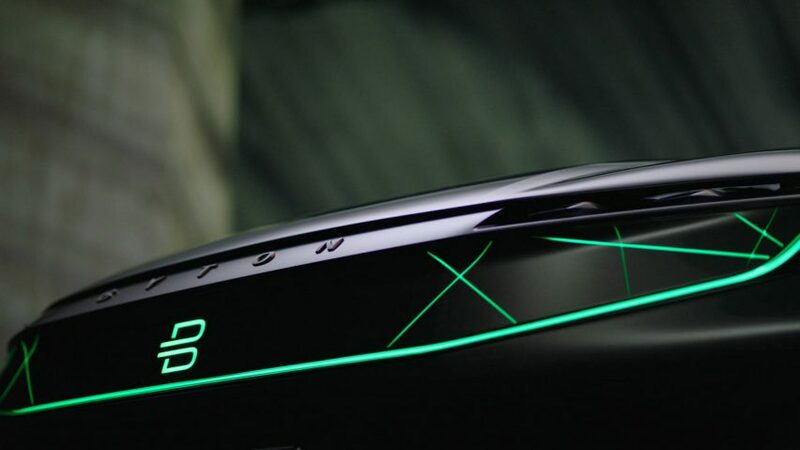 Formerly known as the Future Mobility Corporation (FMC), Byton takes it name from the phrase “bytes on wheels”, expressing its aim to fuse together automobile and digital technology. Its SIV concept was developed by by former BMW and Apple employees. A “shared experience display”, or SED, replaces the car’s interior dashboard, showing content through multiple display screens. This content can be controlled by the driver via a touch-wheel, and shared with the other passengers. The digital interface can be controlled in various way, through voice recognition, touch controls, biometric identification, and “air-touch sensors”, which understand and respond to hand gestures. Advanced facial recognition allows the vehicle to recognise the driver or passenger, and unlocks the door automatically when it detects them. When sat inside the car, internal cameras recognise the driver and customise aspects such as the driving seat position. According to The Verge, the car also incorporates health-tracking devices integrated in interior side pods, which sync to fitness wearables, to track a user’s heart rate, weight, oxygen saturation or blood pressure, and give them helpful advice. A “life cloud platform” connects the occupants’ apps, data, and devices to the vehicle, making it easier and safer for them to listen to music, make phone calls, and use mobile navigation while in transit. When in full autonomous driving mode (or when stationary), the front seats can swivel towards each other, making the interior more like a living space – similar to Renault’s Symbioz concept, unveiled in Frankfurt in late 2017. Additional features include a tablet computer fitted into the steering wheel, and screens integrated into the backs of seats. 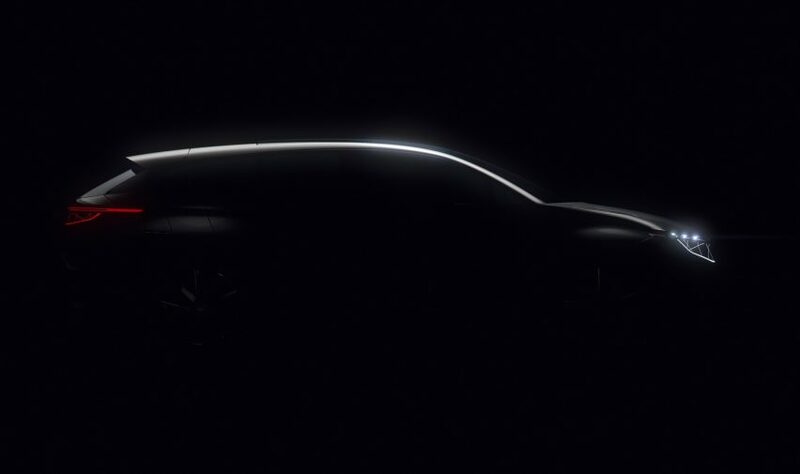 Although the SIV is currently just a concept, Byton aims to start mass producing the car in 2019. It is expected to reach 60 miles per hour in approximately five seconds, and retail for $45,000 (approximately £33,000). This makes it a slower and more expensive rival to Tesla’s Model 3 – which reaches 60 miles per hour in about four seconds, and costs around £35,000 (approximately £26,500). Tesla called the Model 3 the world’s first mass-market electric vehicle. But Byton is confident that customers will favour their model, basing their decision of its technological capabilities rather than its speed. The company is showcasing the vehicle at CES 2018, the annual tech show in Las Vegas that this year takes place from 9 to 12 January. 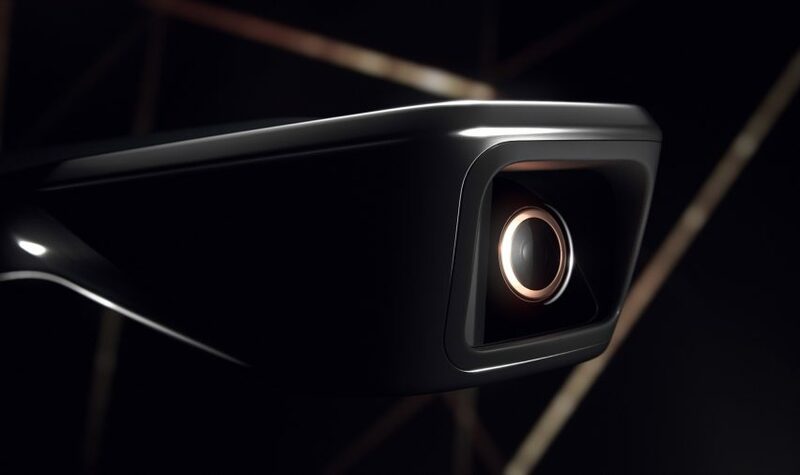 The event has also seen Nissan reveal new technology that allows cars to respond to drivers’ brainwaves, and a cube-shaped indoor security camera by Yves Behar.